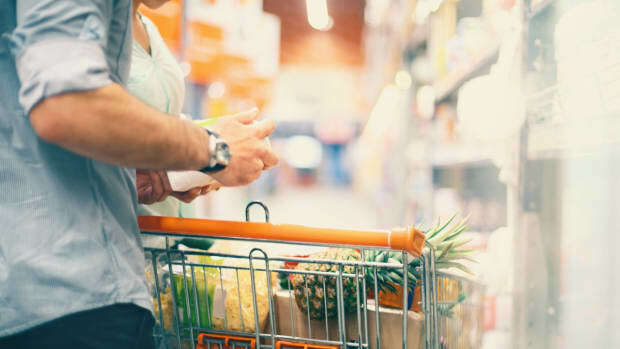 Anti-GMO labeling campaigns funded by big food, biotech companies, and trade associations spent a total of $101.4 million on anti-labeling lobbying last year, surpassing $100 million for the first time and nearly doubling 2014&apos;s spending of $66 million. 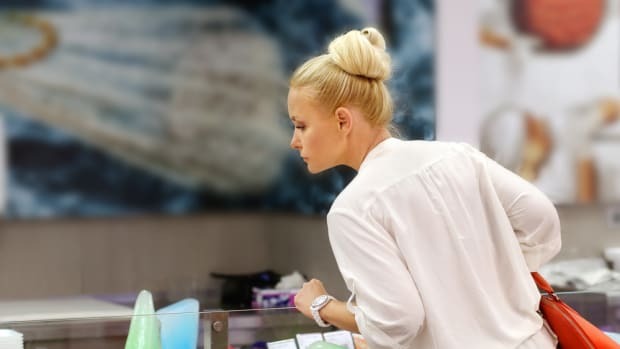 These estimates were made and reported by Environmental Working Group (EWG) based on analysis of documents filed with the Clerk of the U.S. House of Representatives and the Secretary of the U.S. Senate. Since 2013, the industry has spent $192.8 million on these lobbying campaigns. Conversely, GMO labeling advocates have spent $10.2 million since 2013, nearly 18 times less. 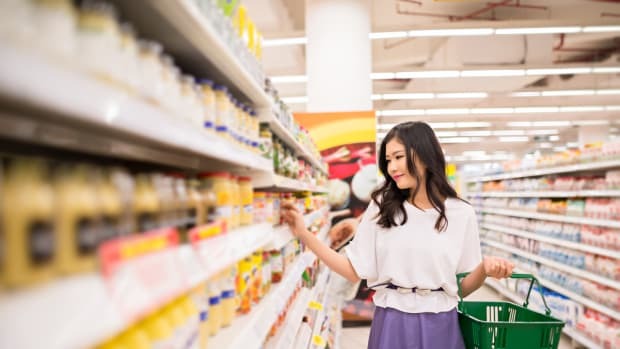 Companies participating in the anti-GMO labeling campaign include some of the biggest brand names in big food; the top six spenders are Coca-Cola, PepsiCo, Kellogg’s, Kraft Heinz Co., Land O’Lakes, and General Mills. EWG reports that these six companies alone have spent $47.9 million to lobby against GMO labeling since 2013. 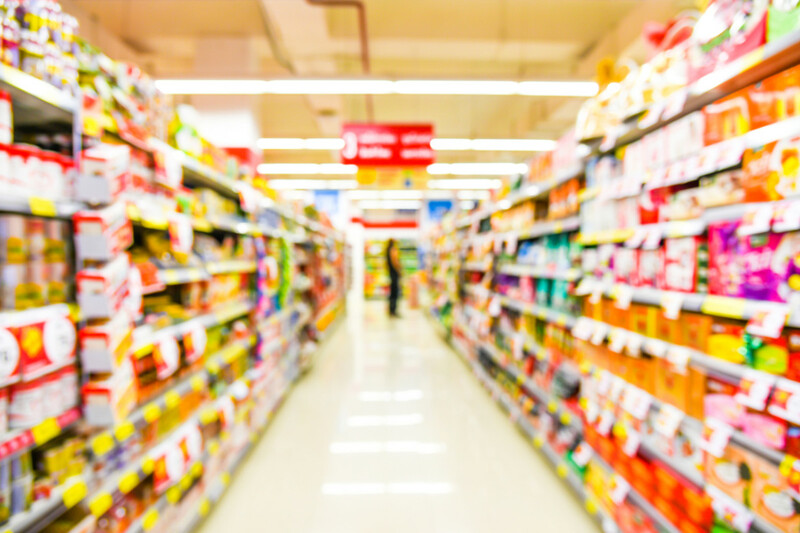 The Grocery Manufacturers Association (GMA) reported spending $10.5 million in the anti-GMO labeling fight last year. 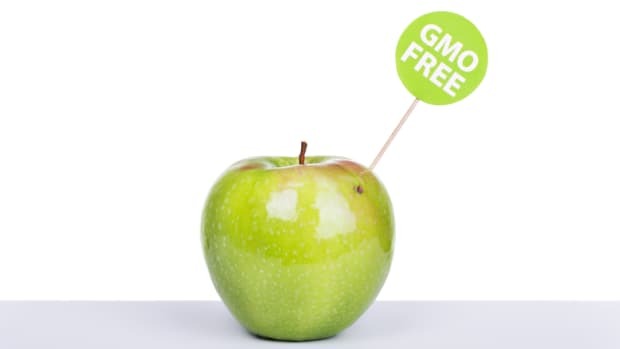 A current lawsuit against the GMA seeks $14 million in damages due to the withholding of donor names in the funding of the 2013 campaign to defeat Washington State Initiative 522, which would have enforced mandatory GMO labeling in that state. Many of these donors have come out and include several of the same big six reported by EWG, including PepsiCo, Coca-Cola, and Kellogg. This lobbying has resulted in the introduction of DARK Acts in both the House of Representatives, where the legislation passed last July with a vote of 230 to 45, and in the Senate, where the act was introduced last week by Senator Pat Roberts (R-Kansas). 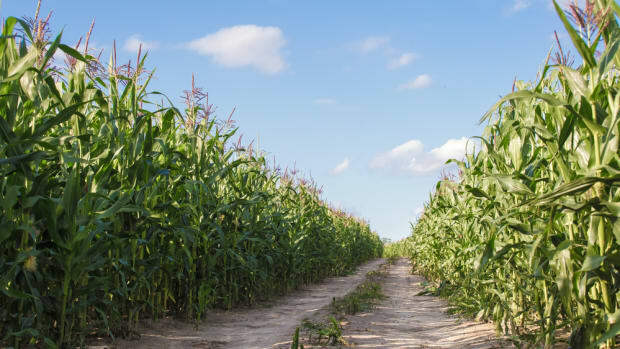 This legislation would keep states like Vermont, Connecticut, and Maine from enacting laws requiring GMO labeling, which have passed in all three states. 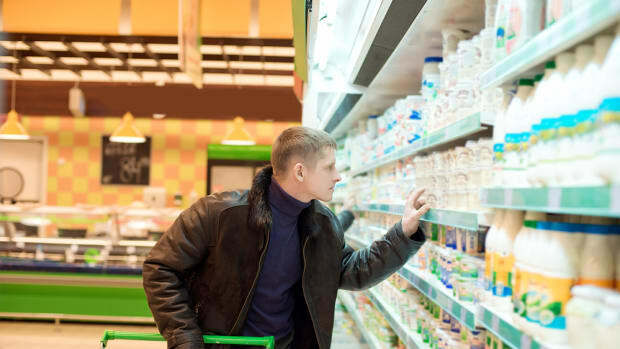 Despite lobbying to the contrary, most Americans report wanting to know what’s in their food. 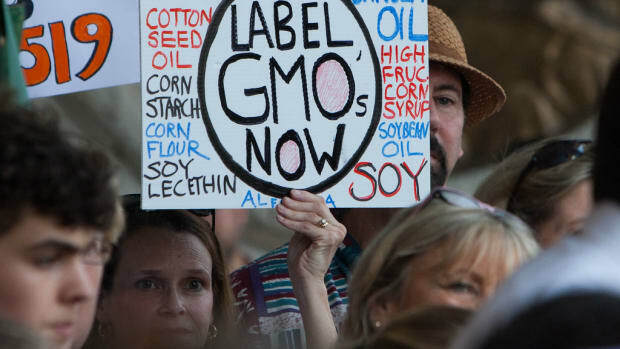 Polls show that 90 percent of Americans support GMO food labeling. 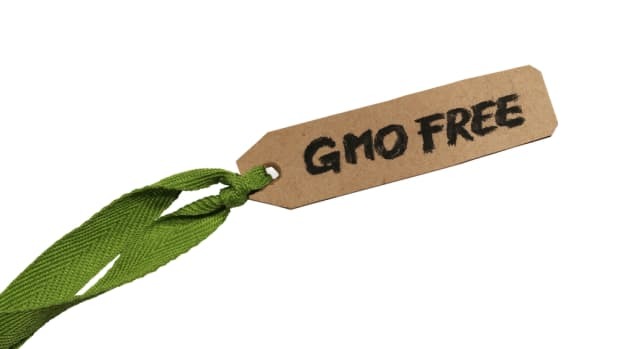 GMO labeling is currently required in 64 countries worldwide.